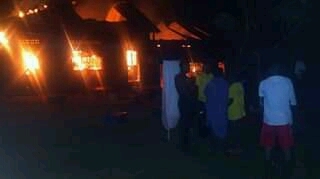 Rakai district, are in tears, after over ten of their students were confirmed dead and several injured in a fire that gutted one of the dormitories. But early information indicates that unknown persons could have locked the boys’ dormitory before setting it on fire. Rescue teams struggled to unlock the padlocks outside the dormitory doors, in an effort to save the children. A number had lost their lives by the time the team finally broke into the rooms. All the deceased were identified as senior three students. 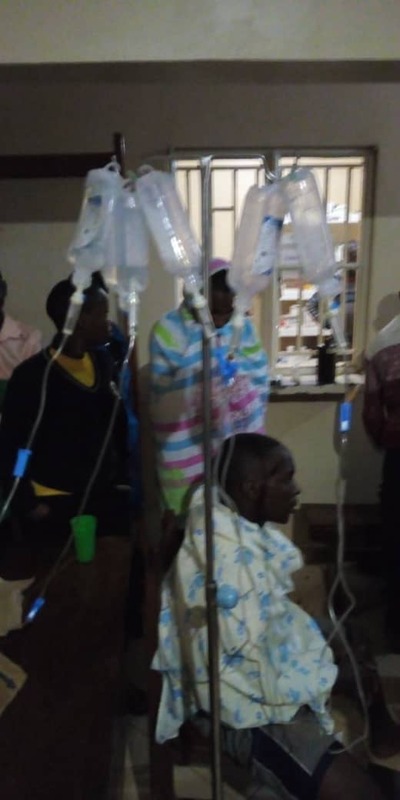 Of the injured, about 50 are in serious condition; according to Masaka regional police Commander Latif Zaake. Zaake also confirmed that Police have arrested one suspect; name withheld who he also said is a student from the same school. Following the fire outbreak at the school, senior six students who are supposed to start their final exams on Monday have been affected. Mr Emilian Kayima, the Police spokesperson said district officials are to discuss how the candidates will have go about the situation.